How cool does that look!?!? Right?? Amber is a digital currency exchange, wallet and round up app all in the palm of your hand. 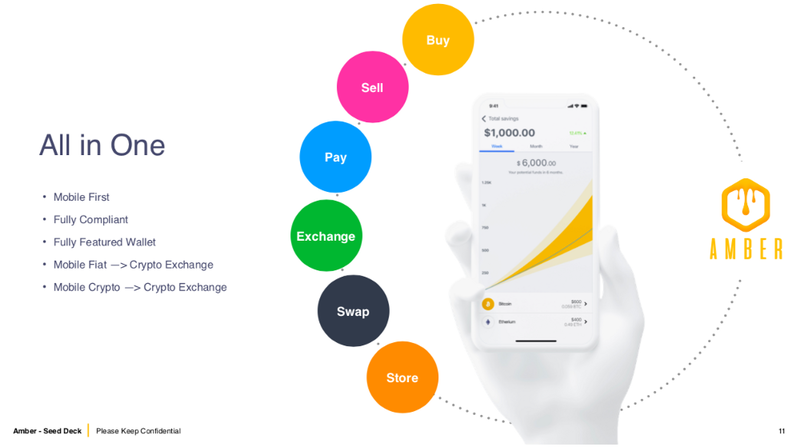 It’s Australia’s first fully integrated digital currency exchange, wallet & micro-investment app, so not only can you buy Digital currencies with your spare change, but you’ll also be able to store, swap, send and sell. There is soooo much happening in the crypto, blockchain & digital currency space. Some good..and then a whole bunch of noise. Everyone’s runing around with an idea that’s going to “change the world” or some new Ai powered Blockchain with Machine Learning drones that send rockets to Mars, wash your clothes, cook your food & make you rich while you sleep.??? Whilst there is some merit to the real innovations beneath the hype, even alot of that “stuff” is still years away from being used by the average person. Our goal is to help close that gap. We need to make it easier for the everyday person to get involved, and in the simplest of actions first, ie; Buying some Bitcoin, storing it in a wallet, swapping it for some Litecoin, sending it to a friend, paying a merchant for some Pizza and then selling some of it if they want to. No fluff here. Just a simple, all in one application that gives the user everything they need, in once place, and helps them accumulate Bitcoin + other digital currencies with their spare change, whilst they do what they do during their normal, daily lives. As humans, when we discover something new, we tend get ahead of ourselves and forget that it’s often the simple things that most of the difference. Amber is about bringing us back to basics, and doing the right thing by the everyday user?—?because without them, this entire experiment fails and we may as well go back to what we were all doing before. 20yrs ago, AoL said “we need a better internet”. 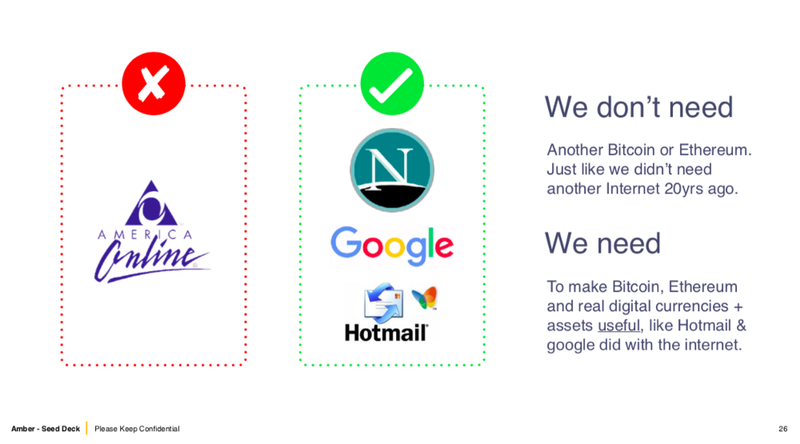 Google, Netscape & Hotmail said: “we need to make the internet useful”. Google is..well….Google. Netscape opened the internet up via the browser & Hotmail fundamentally changed communicaton with email accessible to all. AoL? Lining the dustbin of the internet’s history. We have a couple of great options for platforms upon which functions can be built with no intermediary facilitator. What we need to do know, is make these things accessible & useful. It’s been 9mths since we actually got together as a team & started to build this. We’ve kept our heads down & worked hard, we’ve run various iterations, built some pretty amazing partnerships and not too long from now, we’ll be releasing some early versions of the Amber App. 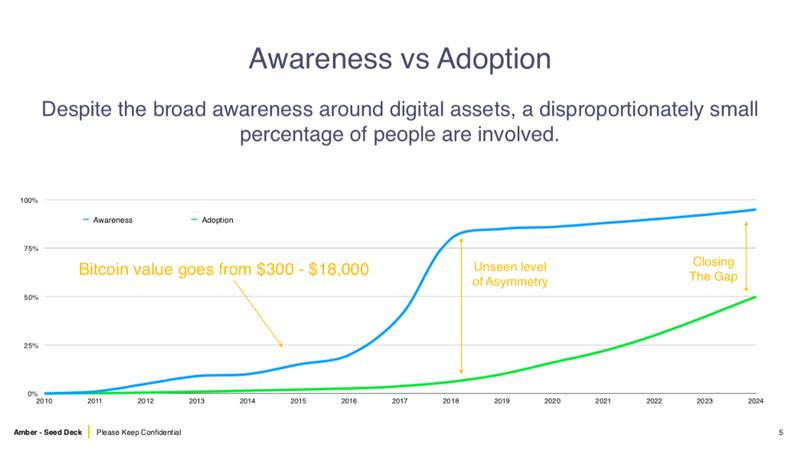 You’re all amazing, and I look forward to the next chapter of our journey as we release Amber and begin to introduce people to this new, natively digital world and empower them to have more choice in their personal & financial lives. Jump on our website to keep an eye on what we’re doing, follow us on facebook, twitter, etc and we shall chat soon. Hope you got some value & feedback is always welcome! 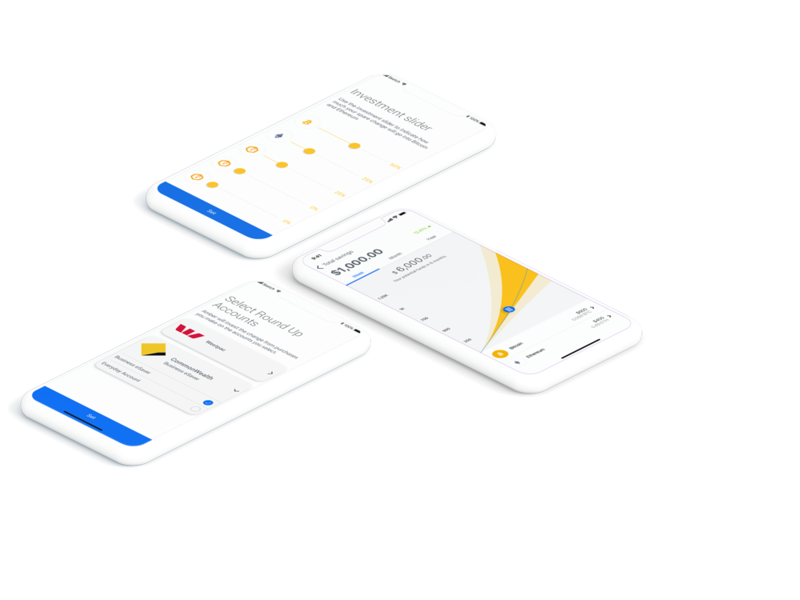 Our goal at Amber is to introduce people to this new, natively digital world and empower them to have more choice in their personal & financial lives. We’ve combined micro-investing with a digital currency exchange and wallet, so the spare change from each of your transactions is automatically converted into Bitcoin, Ethereum (and more) like a digital piggy bank. Amber will be available on the App Store & Google play in October 2018.